Are you keeping busy or being productive? 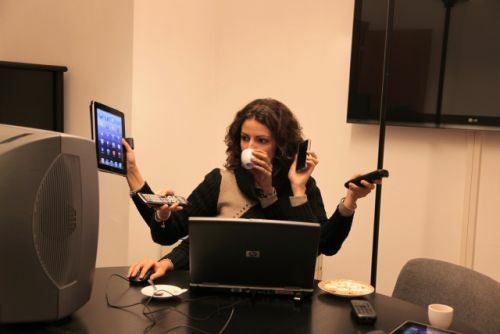 It's easy to be busy, just put meetings and tasks back to back... You'll soon be overbooked. What if you're already too busy? Focus on productivity as it's the only measure of efficient work. It requires more attention than just dealing with things as they come. Anticipate future tasks and gauge your workload so that you work on the things that really matter.